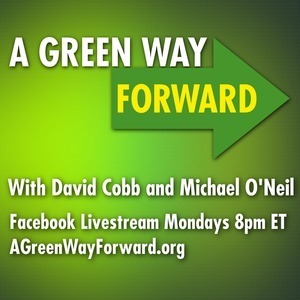 Episode 16: Mark Dunlea for NY State Comptroller - Divest NY From Fossil Fuels! David Cobb answers questions about building REAL political independence from the Duopoly. Speaking with Sarah Grace Manski, founder of the International Society of Blockchain Scholars, on how blockchain technology could support a "cooperative commonwealth" but is susceptible to manipulation by capital and existing states.